Where was this guy when I lived in London? 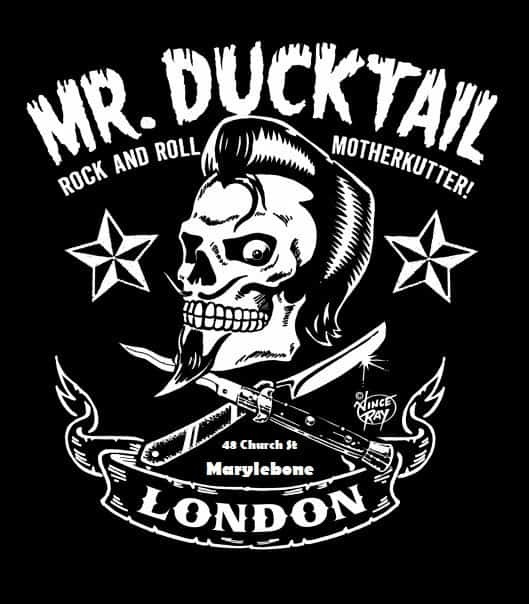 What a great Barber, it takes sometimes years to find a Real barber that understands the look you want and this fella knows his stuff, good luck with all you do Mr. Ducktail. 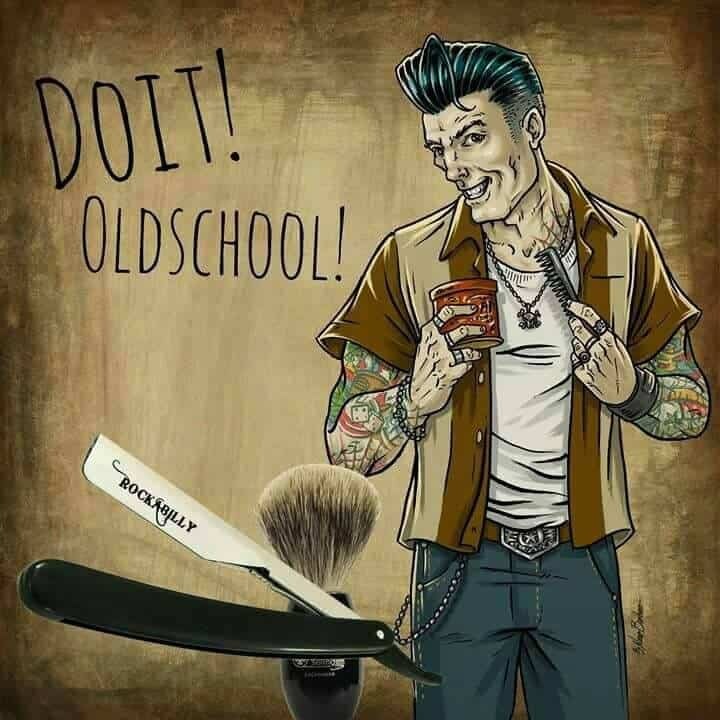 Maybe I will get the chance to sit in your Chair and get a great Hair cut? Where is this establishment I hear you ask? 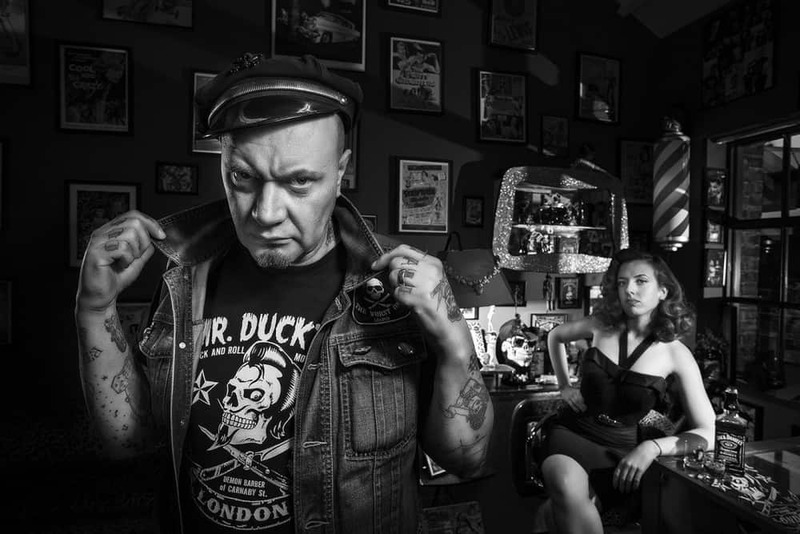 This entry was posted in Blog and tagged Barber, cut throat, Ducktail, hair cut, pomade, Pomp, Quiff, rock n roll, straight edge come and knife.